Gulf Stream, the heart of South Florida’s Gold Coast, is all of this and more. Just a stone’s throw away from Delray Beach, the chic beachside town of Gulf Stream offers miles of pristine beaches, stunning seascapes and pure elegance. 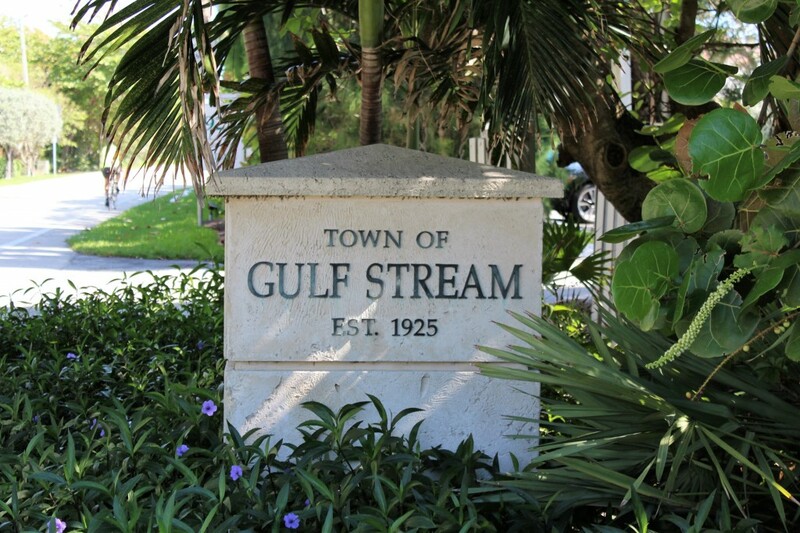 Nestled in between the Atlantic Ocean and the Intracoastal Waterway, Gulf Stream provides a coastal oasis that equally attracts residents and vacationers. Whether you are looking to live here year round or simply escape for a short time to re-energize your spirit, Gulf Stream is sure to satisfy. Although modest in size, Gulf Stream offers grand comforts. The real estate properties of Gulf Steam stretch from ivory-sand beaches to the intracoastal with the sought after neighborhoods of Place au Soleil and Bermuda Heights offering magnificent options. From exquisite architecture to resort-style mansions, Gulf Stream is home to the famed and affluent. Living in Gulf Steam will certainly change your quality of life. If shopping, dining, cultural attractions and recreation are on the top on your list, Gulf Stream is perfect place for you. If you desire luxurious real estate that embraces both quiet seclusion and convenience, then Gulf Stream is truly one of most exclusive addresses in all of Florida. Come and see the vast array of splendid homes found in Gulf Stream’s most highly coveted communities.